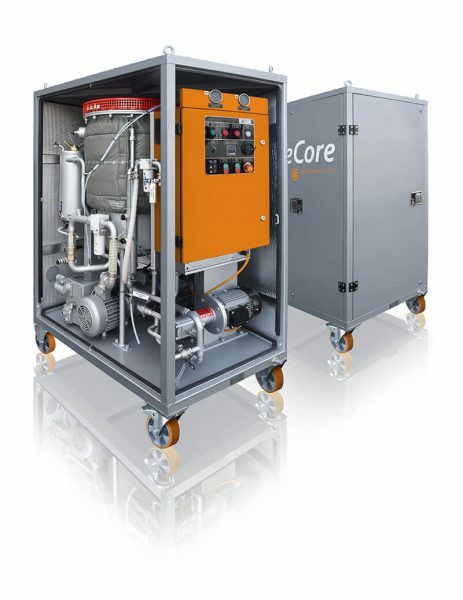 How Oil Recovery is carried out - GlobeCore. Oil Purification Systems. To date, oil recovery occupies an important place in the environmental policy of every country. Petroleum products contaminated with various impurities (metal particles, water, dirt, oxidation products, etc.) significantly deteriorate and must be collected and recovered. Oil recovery is re-use of oil, both for its original and other purposes. Below is the analysis of the most common ways of used oil recovery. One of the most common ways of used oil recovery is collection on-site and delivery to oil refineries. Usually oil refineries have all the necessary equipment for processing large volumes of oils: industrial, transformer, turbine, motor, etc. The oil products obtained are used as raw material for production of fresh commercial petroleum products. Another way of recovering used oil is burning it as fuel. The major difficulty here is a necessary pre-treatment of used oil: with removal of harmful impurities and water. Since water prevents normal combustion, and the remaining impurities pollute the atmosphere. Used oil should be cleaned from harmful substances released as a result of combustion that should not break the rules and standards. The disadvantage of this method is only one-time use of waste oil. Perhaps, the most preferable way of oil recovery is regenereation. It restores the properties of waste oil to standard values, and makes it possible to re-use oil as intended or produce fresh oils and fuels. Commonly produced trough range of technologies that include different kinds of filters. With correct regeneration the service life of oil can be extended for a long time. For elimination of water from the oil you need to proceed dehydration. Some recovery systems allow removal of both free and dissolved water. With this matter deals well CMM-1.2T – special unit for turnibe oil filtration. This item can purify the turbine oil from solid particles either. As we can see, it is very important to choose the sutable technology for each kind of oils. There can also appear any other cases, that demand individual aproach. Oil regeneration is a treatment of oil, that can restore liquid medium to new like conditions. This method can include different combinations of technologies. It is possible to proceed regeneration process with the oil itself or trough connection to the system. Regeneration of oil samples is efficient when you need to operate a small amount of liquid or just testify new technology and decide further. It is also a proper way, when you don’t use the oils in your for own manufacturing but realize or distribute them. On-site regeneration is reasonable for huge industrial area when it’s difficult to remove oil from a system. There are different kinds of equipment and methods that permit regeneration just directly inside the system. CMM-R unit – is an oil restoration plant, that can work in both possible ways. There are obviously differences in the modifications of units. The only what you need is to choose sutable system. 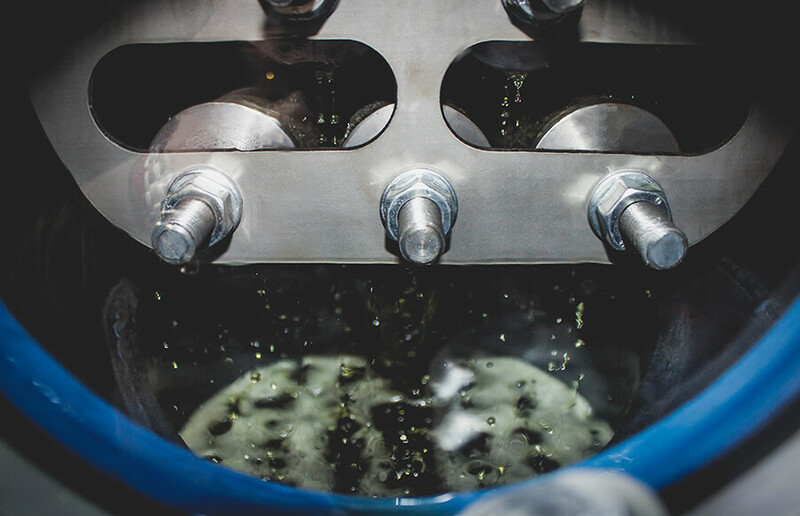 There are machines for different types of oils. 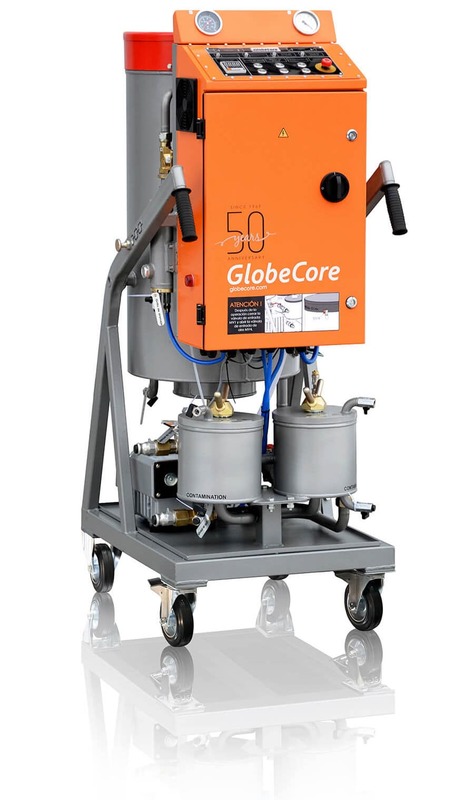 There are transformer, turbine, hydraulic and the other sorts of fluids that you can restore with a comlex and unique technologies. The common purpose of secondary oil recovery is maintaning of reservoir pressure. This can be solved through different vacumizing or pumping equipment. This maintenance program can be started during the primary recovery stage. It is also a form of additional recovery as a part of complex procedure. 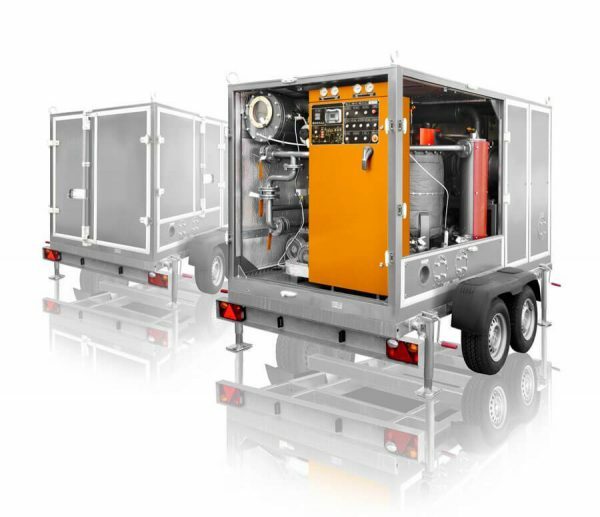 The other ways of secondary recovery are gas injection and waterflooding By and large, secondary prosedures consist of oil resrevoir maintenance, which is also important for proper oil system service. Oil conditions surely depend from different external factors and impure transformer resrevoirs can cause earlier aging or other problems. Normally, gas injection is operated to supply reservoir pressure. Gas fills up the gas cap and, in its turns, enchances all the recovering process. The water injection can sweep the displased oil off. It is a simple physical process, but it has its problems. First of all it is less efficient methode then any other. It can’t deal with large volime of heavy pollution. It can also cause range of problems with system that has weak water-resistance. remote control of equipment via smartphone or PC.